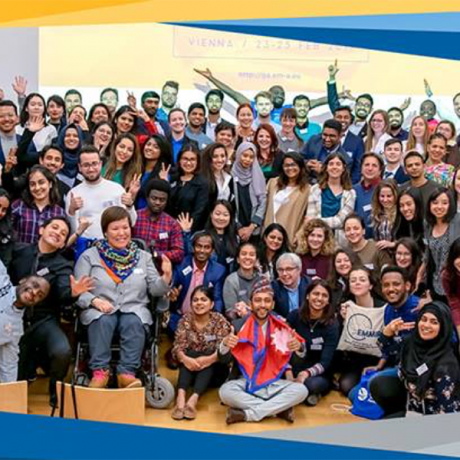 Western Balkans Alumni Association joins the 12th General Assembly of Erasmus Mundus Association and 6th Annual Conference of Marie Curie Alumni Association which was held in conjunction with EMA GA during 23-25 February in Vienna, Austria. WBAA participation in the event was twofold, to present the work of its association, and to strengthen the cooperation between WBAA and EMA. 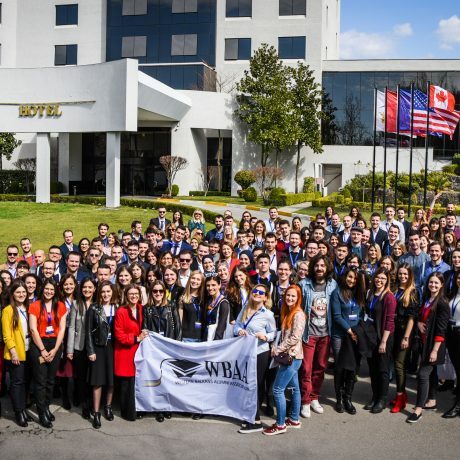 Arber Hajrizaj member of WBAA board gave a brief presentation of WBAA alongside AIESEC, MCAA, ESN, OCEANS and garagErasmus during the Alliance and Collaborators plenary session. The EMA GA assembly gathered more than 100 participants, students, alumni and other stakeholder, whereas MCAA gathered 500+ researchers and scientists from all over the world. 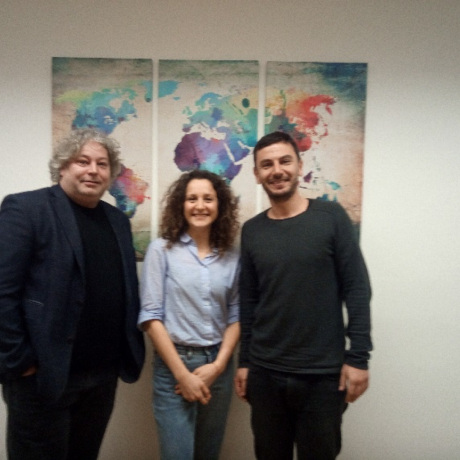 On Friday 22.02.2019 Arber Hajrizaj on behalf of the Western Balkans Alumni Association met with Martin Unger and Berta Terzieva from the Institut Für Höhere Studien /Institute for Advanced Studies. IHS has a strong focus on Higher Education Research (HER) mainly carrying out research on students and graduates. During the kick-off meeting, a research project that will be carried out by WBAA was discussed. 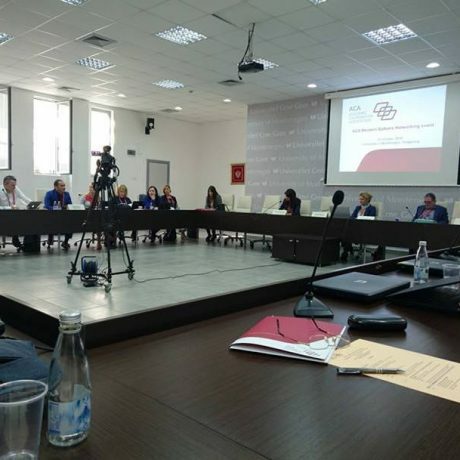 During the upcoming WBAA General Assembly 14-16 March 2018 in Tirana the research topics, timeline and tasks will be refined in the workshop of the Research Department. 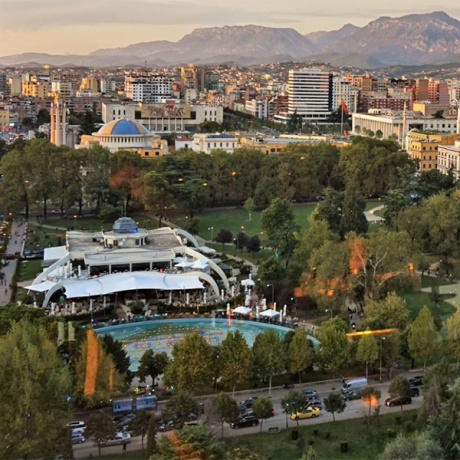 We are happy to announce that the 1st General Assembly of the Western Balkans Alumni Association will take place in Tirana, Albania, on 15-16 March 2019. 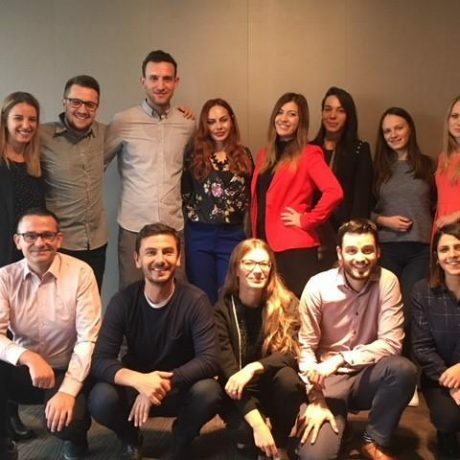 Calling young people promoting peace and security in Europe! 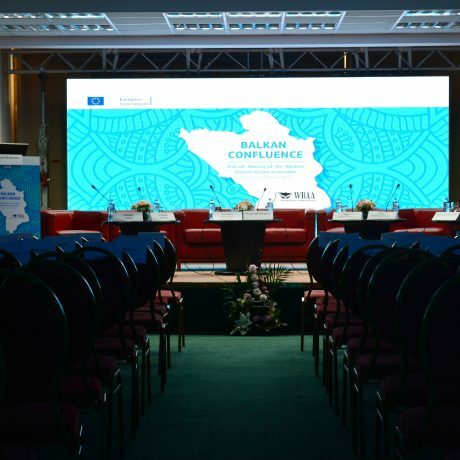 Please apply for role as young peacebuilders in the EU-28, the EFTA-4 and the six Western-Balkans partner countries. 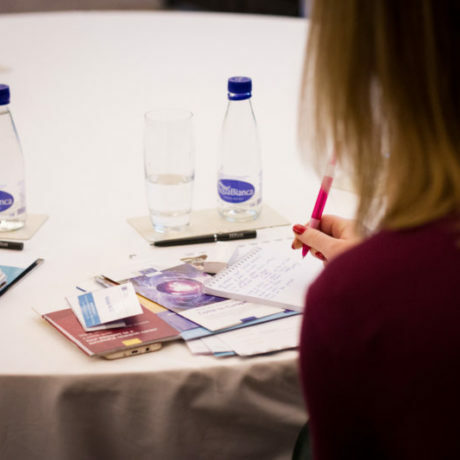 On September 25-27 in Brussels, the EEAS (European External Acton Service) will (co-)organize a consultation forum for young European peacebuilders on youth, peace and security in cooperation with the UN Secretariat and various CSO partners, including the Anna Lindh Foundation and the European Youth Forum. The consultation will be the last station of data collection for a global progress study on youth peacebuilding.